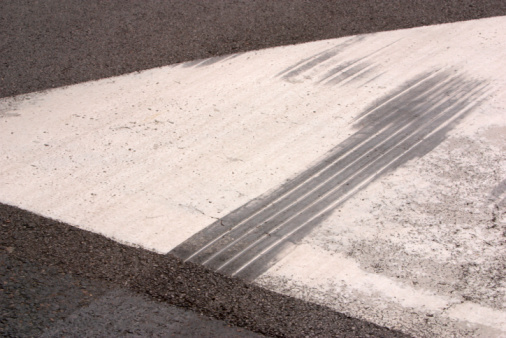 Asphalt is a type of concrete that is used to pave driveways and roads. 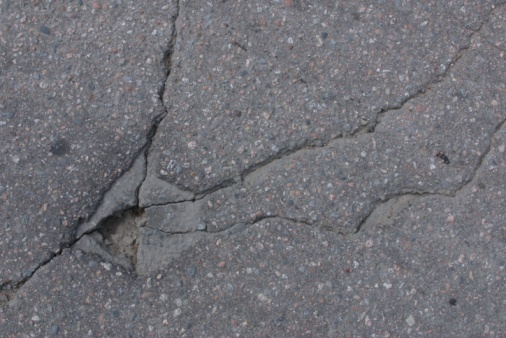 It is composed of particles of rocks and sand, called aggregate, which are mixed with hot asphalt cement. This cement is a by-product of crude oil production and resembles tar. 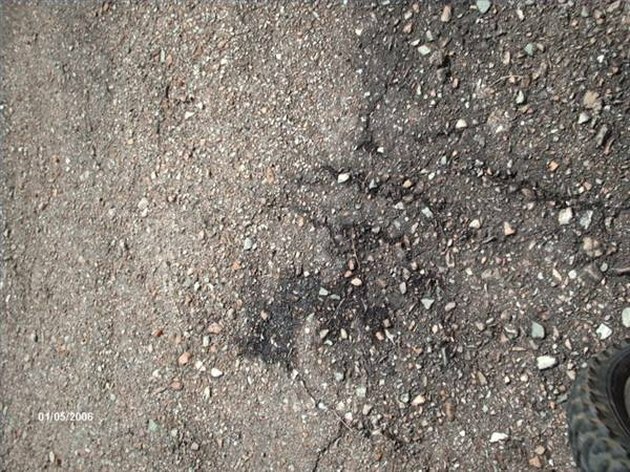 The asphalt acts as a bonding agent to seal the aggregate together and keep the surface strong and water tight. Paving surfaces using this material is fairly simple but does require expensive equipment to complete the job properly. Dig a base for your paved area. You will need to dig down approximately 8" in order to accommodate both the paving and the sub-base. Pour a 5-6" layer of loose gravel into the hole you have prepared. Use a wheelbarrow to transport the gravel and a rake to spread it out so that it is fairly even. Top off the loose gravel with a 1" to 2" layer of aggregate, composed of sand and rocks. Pour the hot asphalt mix (typically it is purchased from a paving contractor and delivered in large drums) onto your aggregate base, then spread it across the area using an asphalt spreader. Apply a thin layer of crushed gravel to the asphalt while it is still hot, then drive a paver over the surface until it is smooth and level.